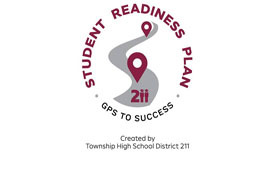 Presentations will take place the week of May 2nd, 2019. 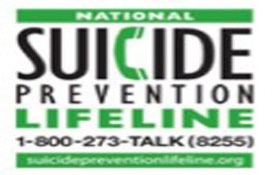 Click above for more information. Waitlist being accepted on a case by case basis. 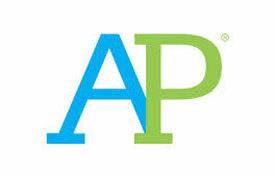 An online resource for students to use as they track their progress toward reaching their individualized goals related to high school success and post-high school experiences. 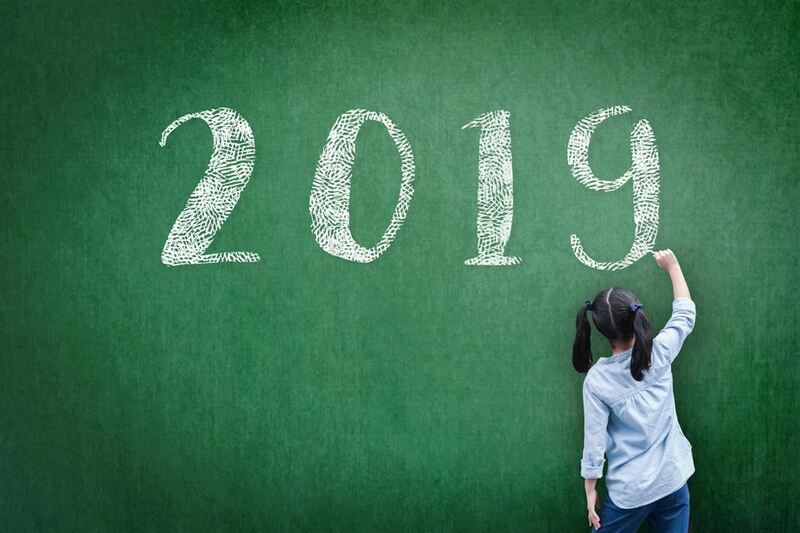 School Calendar 2018-2019 - Download the PDF version of the academic school calendar! 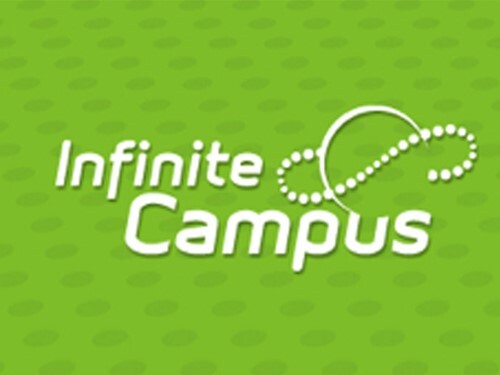 Did you forget your Infinite Campus Password and/or Username? Now you can easily reset both online by clicking the link on the main login page. 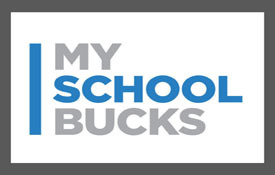 MySchoolBucks is the new meal payment system that allows parents to establish a prepaid account for their childs meals using a credit or debit card online. Check out the Pirates' new ticket website at GoFan. Tickets can now be purchased in advance!